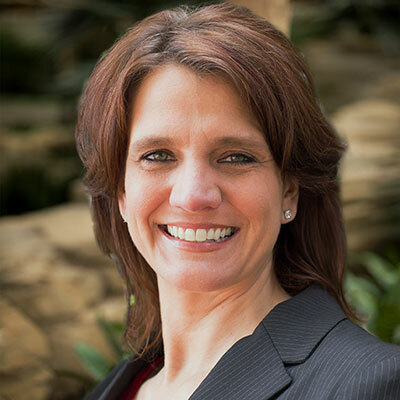 Lisa B. Barker MBA, RN, CCM is currently a Consultant with BluePeak Advisors. A Registered Nurse with over 20 years of health care experience, Lisa has 8 years of experience with Medicare Advantage Health Plans including operations management, compliance, and delegation oversight. She has managed Utilization Management, (UM) teams for Part C, developed UM vendor oversight programs, conducted risk assessments, performed mock audits for Coverage Determinations Appeals and Grievances, (CDAG) and Part C Organization, Determinations, Appeal and Grievances, (ODAG), participated in CMS audit remediation and validation for CDAG and ODAG conditions, performed pre-delegation, annual delegation oversight and validation audits for UM vendors, and participated in a CMS program audit for ODAG which resulted in no conditions attributable to the operational area within her purview as a Compliance Consultant. Lisa also has care coordinator and account management experience with an Institutional Special Needs Plan (I-SNP) where she conducted reviews for eligibility, analyzed and communicated performance monitoring results to key stakeholders and developed and implemented performance improvement plans to eliminate unnecessary utilization while maximizing care coordination and improving health outcomes. Additional health plan experience includes performing utilization and care management services for a national health plan in commercial and Medicaid lines of business, during which time the plan achieved URAC accreditation for Case Management and NCQA accreditation. Prior to joining Blue Peak, Lisa served as a Senior Divisional Compliance Consultant for a Blue Cross Medicare AdvantageSM plan where she focused on UM delegation oversight. Through monthly program universe reviews, as well as, focused and annual file audits, Lisa identified any exposure to regulatory risk from vendor interpretation and implementation of guidance, as well as, developed and implemented processes to manage and mitigate those risk. Additional skills include policy and procedure development, process re-engineering and optimization, strategic alliances and relationship development. Lisa received her MBA, Certificate in Health Care Management from East Carolina University, College of Business and holds a B.S. degree in Nursing from the University of North Carolina at Greensboro. She is licensed as a Registered Nurse in North Carolina and a Certified Case Manager (CCM).